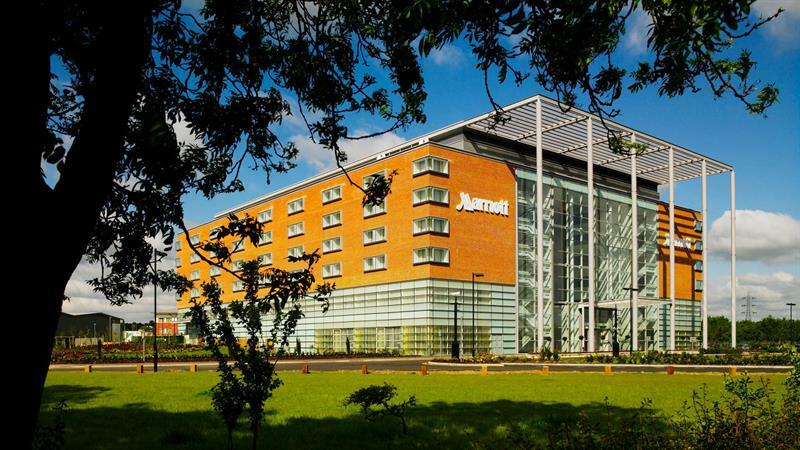 The IRTE Conference and Dinner will take place at The Leicester Marriott Hotel. Situated in the business district, this eco-friendly hotel is 2.7 mi (4.4 km) from Grace Road and within 6 miles (10 km) of University of Leicester and Jewry Wall. Leicester Cathedral and New Walk Museum are also within 6 miles (10 km). Along with a restaurant, this smoke-free hotel has an indoor pool and a fitness centre. WiFi in public areas is free. Other amenities include a bar/lounge, a conference centre and self parking.